Hey there cowgirl! It's going to be one heck of a bachelorette party. 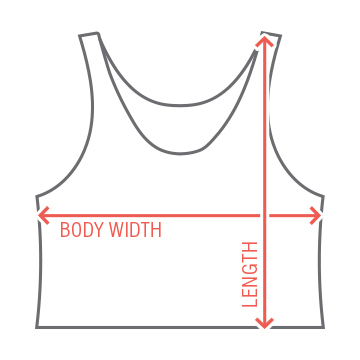 Customize this cute crop top for the country bride to be! 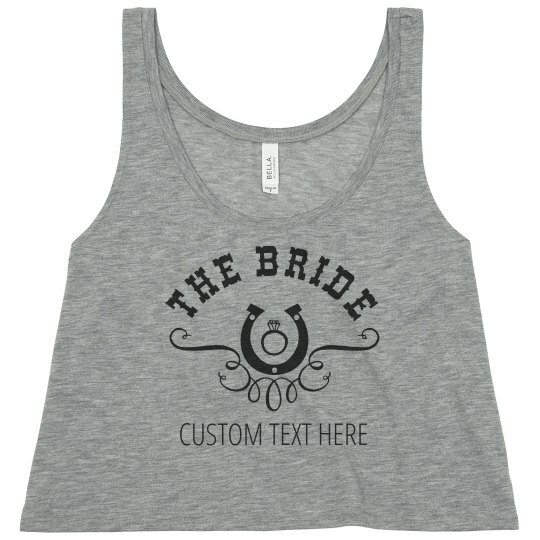 Add any text to this horseshoe tank and get ready to celebrate!